Dubai is one of the best places in the UAE that offers easy & convenient business setup procedures. Other emirates such as Abu Dhabi, Ajman, Fujairah, Sharjah, Dubai, Ras al-Khaimah & Umm al-Qaiwain are also ideal prospects to start a business. However, business setup in Dubai can offer you the best! Dubai has transformed itself from a small-time trading nation to a global business destination. In less than four decades, Dubai has achieved a thriving economy. 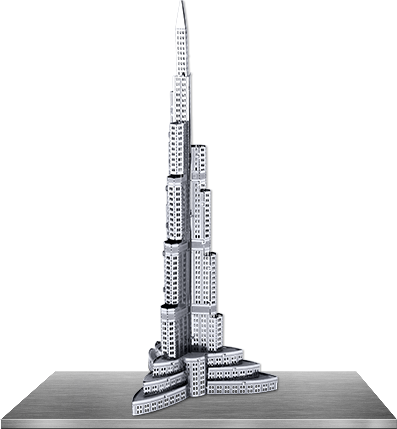 If you want to ride on this unprecedented growth, a business setup in Dubai is the way to go. What you need for setting up business in Dubai is a trade license, government approvals, visas and a local UAE sponsor. It may sound complicated, but we can make it simple! Contact us to know how! 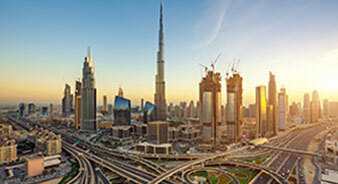 Dubai a vibrant city that provides the best location to set up businesses. It acts as a gateway between the East and the West. With its central location, so you are always open for business to the world! Below are some of the listed locations to start your business in Dubai. 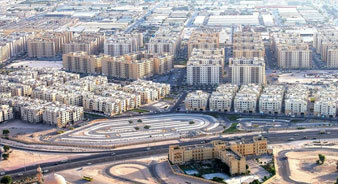 Adding to the extensive skyline of Dubai, Sheikh Zayed Road showcases the wealth, development and Dubai’s evolution. Starting a business at Sheikh Zayed Road could be an iconic step. It can help your company collaborate with international companies and global business leaders. Al Karama is majorly a residential area with distinctive low-rise building, contributing towards the Dubai rental market and the real estate sector of the city. Mainland business at Karama is an ideal landmark for starting a shopping centers, small scale trading shops or even restaurants. 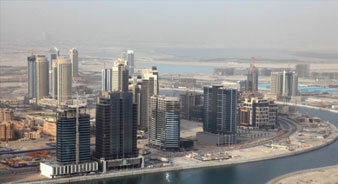 Business Bay has been defined as the central business district of Dubai. The jurisdiction provides infrastructural assistances for the business ventures. Business Bay houses financial sectors, professional consultants, retail industry, hospitality ventures and more. The region continues to create multiple business setup centers and delivers the demand of office space in Dubai. 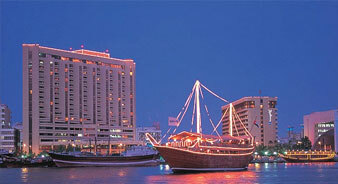 The bustling area of Deira is filled with Dubai’s oldest shops -called as the souks in Dubai. Business setup in Deira could be apt for businesses ranging from textile to technology & from, locally made items to branded goods! Also, the world’s largest gold market and a huge number of wholesale businesses barrio the Deira region. 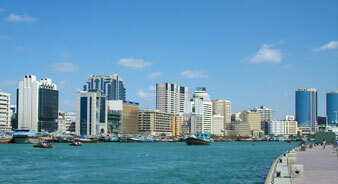 Bur Dubai - is a part of old Dubai & a key-tourist destination. Housing momentous buildings, grand mosque, museum and other heritage structures, it’s the right jurisdiction for tourism & hospitality business. Tourism has also added several wholesale and retail shops. Business setup in Al Quoz are perfect for factories, industrial setups, warehouse and other storage related businesses. 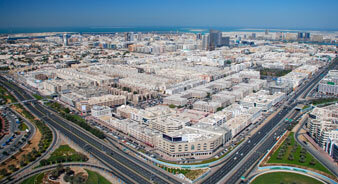 It also comprises of shopping centers as well as labour accommodation zones. Send us a quick inquiry or simply WhatsApp our business consultants on +971507775554.